Welcome to the forty first in our series of weekly puzzles. 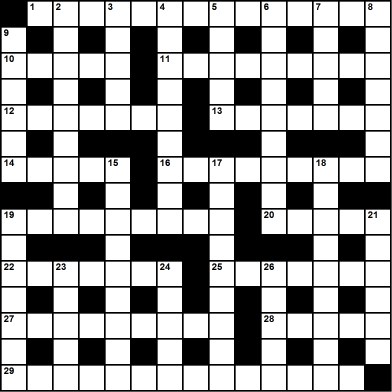 This week we have a special treat – a debut puzzle from our very own Gazza. After a string of wins in the DIY COW clue writing competition, Gazza has been persuaded to set a whole puzzle – and it’s a cracker!